Up next on Ellien Allien’s newly launched UFO Inc. is none other than Milton Bradley under his Alien Rain alias. 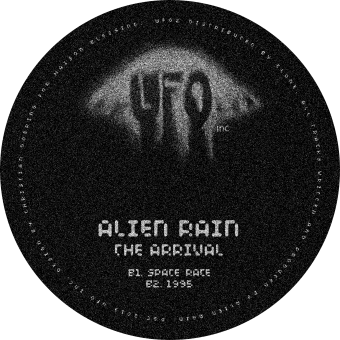 The four tracks on »The Arrival« pick up on the cosmic aesthetics of Ellen Allien’s own »UFO« EP and combine them with a hefty dose of Berlin-style techno. 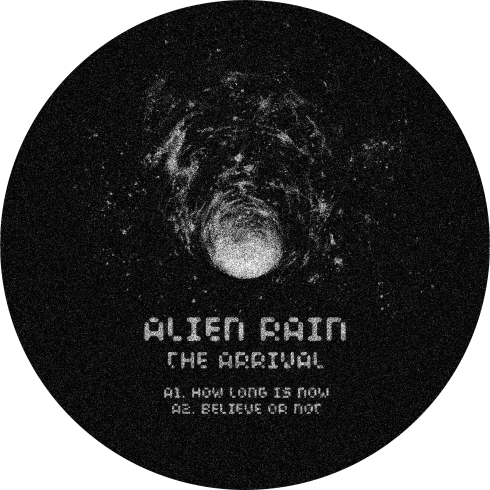 A true master of the contemporary acid sound, Alien Rain once again proves to be one of the genre’s major driving forces.